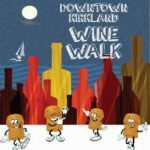 Join us for our 5th Annual Downtown Bellingham Spring Wine Walk! Meander around downtown shops and venues while tasting wines from across the region… bring your friends! 23 local wineries!!! 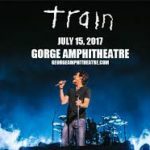 Join us for the Seattle Uncorked Wine Garden at the Wine Garden at Train Wine & Music Experience 2017 at The Gorge Amphitheater!